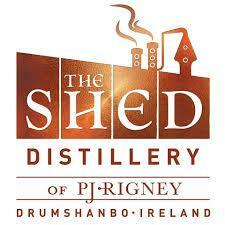 The Shed Distillery is Connachts first distillery in over 100 years and is located in Drumshanbo Co Leitrim and was founded by P.J Rigney. This distillery was the creators of Connachts first ever gin, the Gunpowder Gin.It was launched in May of 2016 and a year later was awarded Irelands favourite Gin and tonic of 2017. 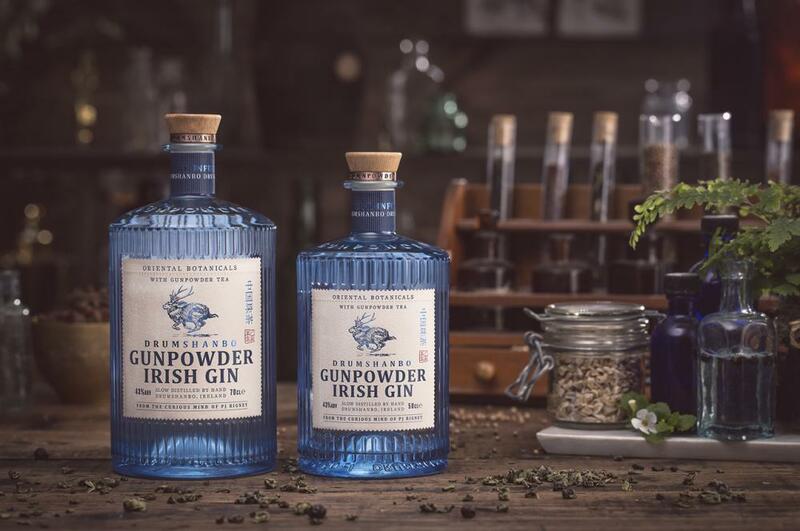 Due to its rapid success stores such as Tesco, Supervalu, Dunnes Stores and the O'Briens and Molloys off - licence groups have begun to sell the Gunpowder Gin on their shelves across the country.